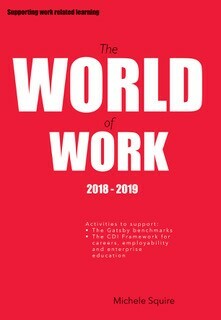 This pack contains a range of user friendly, stimulating exercises and activities designed to support the work related learning and enterprise education agenda within schools and colleges. The materials can be used to liven up a careers education programme and deliver LMI in a fun way. The LMI activities support the Gatsby benchmarks, the CDI Framework for careers, employability and enterprise education and the national Quality in Careers Standard.